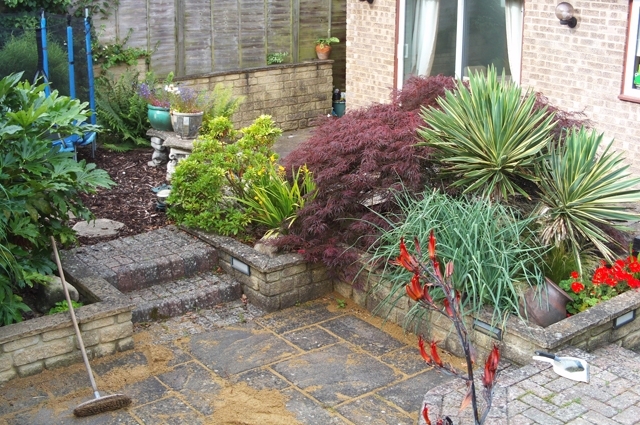 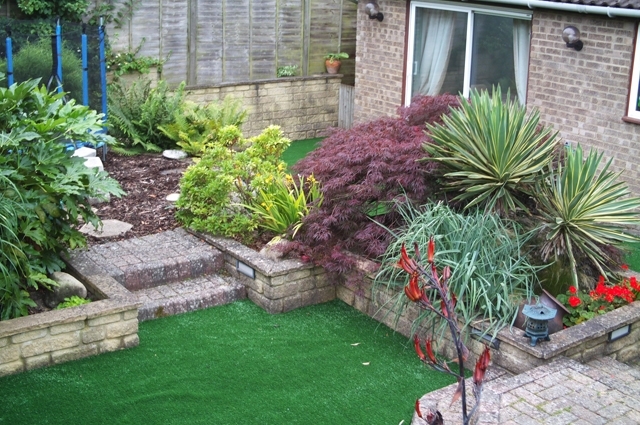 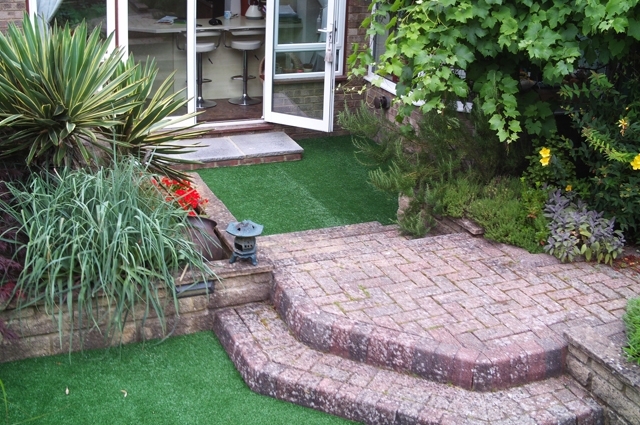 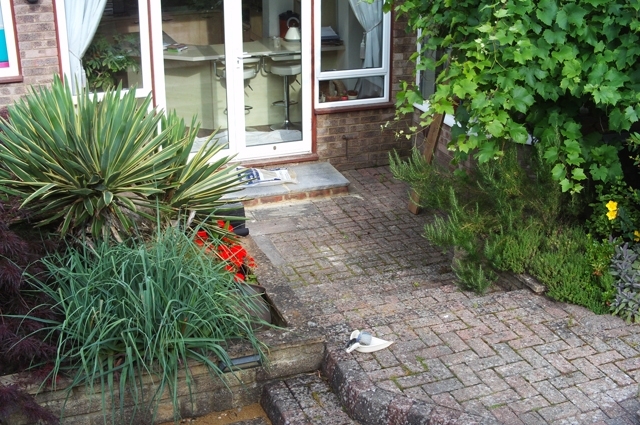 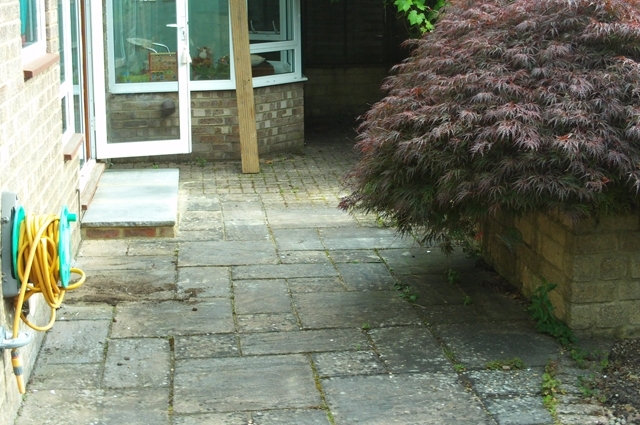 The customer had no grass at all on this site, just patios at different levels. 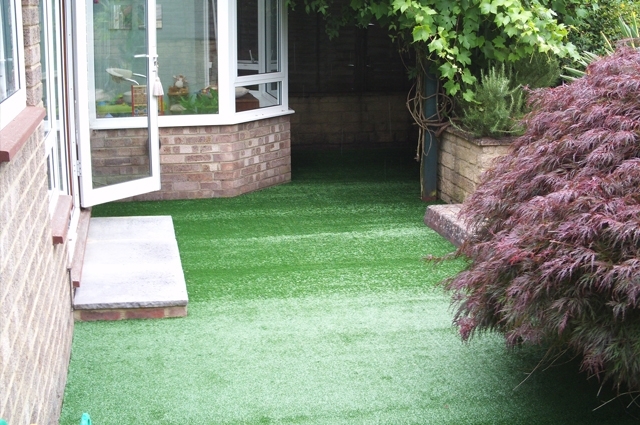 They wanted somewhere for their child to play on that was softer than stones, artificial grass fitted well. 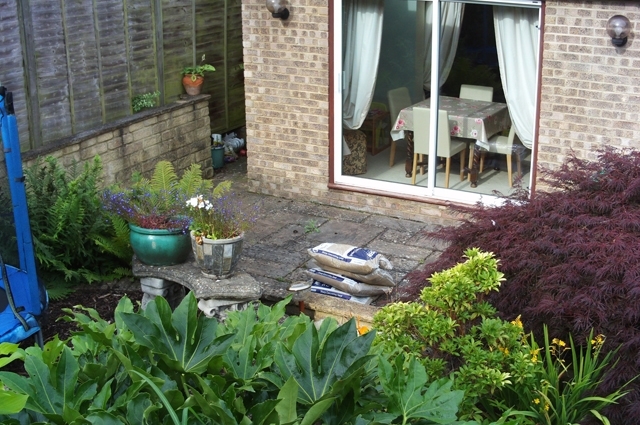 The whole job was done in a day, including the removal of a window to get the grass in as there was no access to the rear garden.